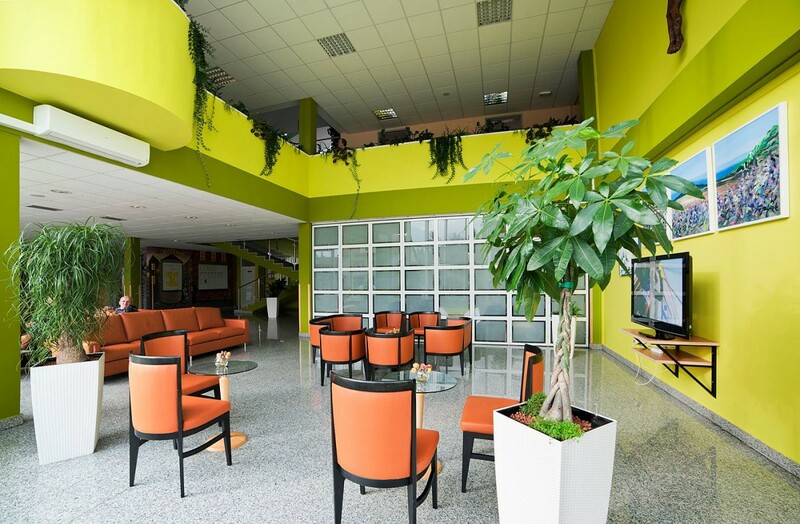 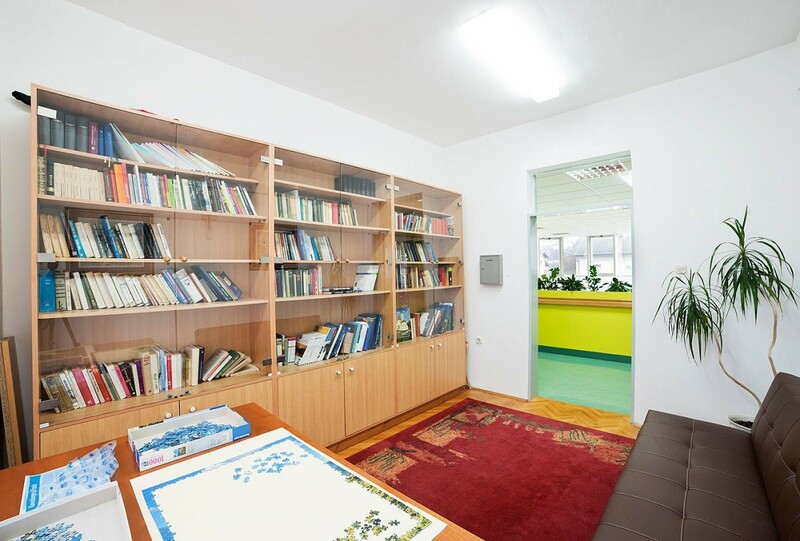 Common rooms are also functionally arranged to provide an experience of home and a warm human environment, with the possibility of sharing the TV, DVD, media player and stereo systems. 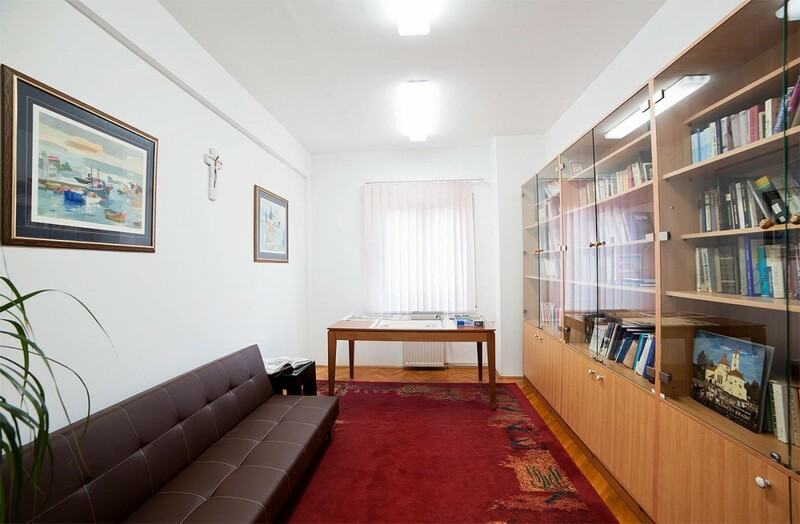 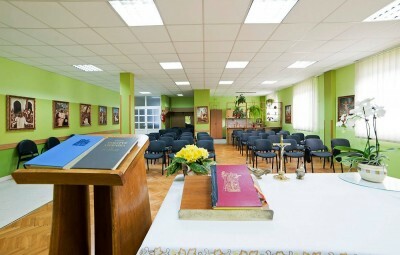 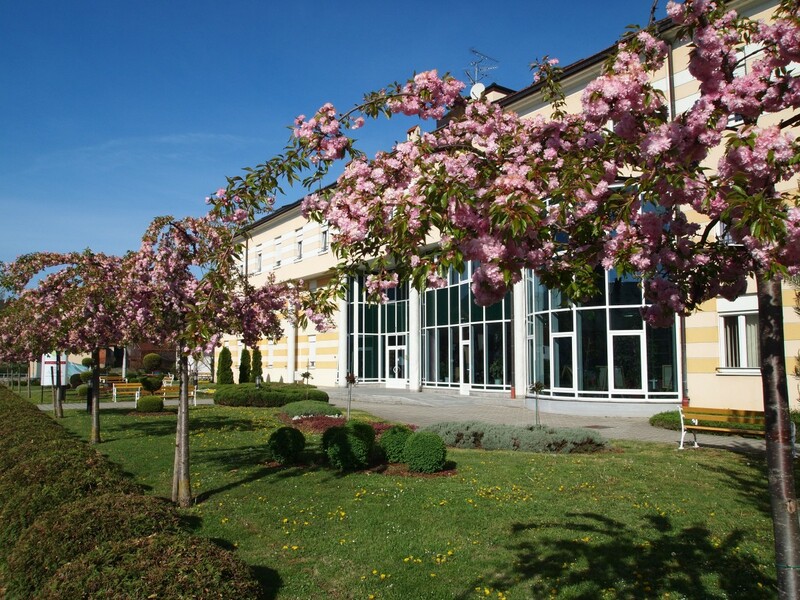 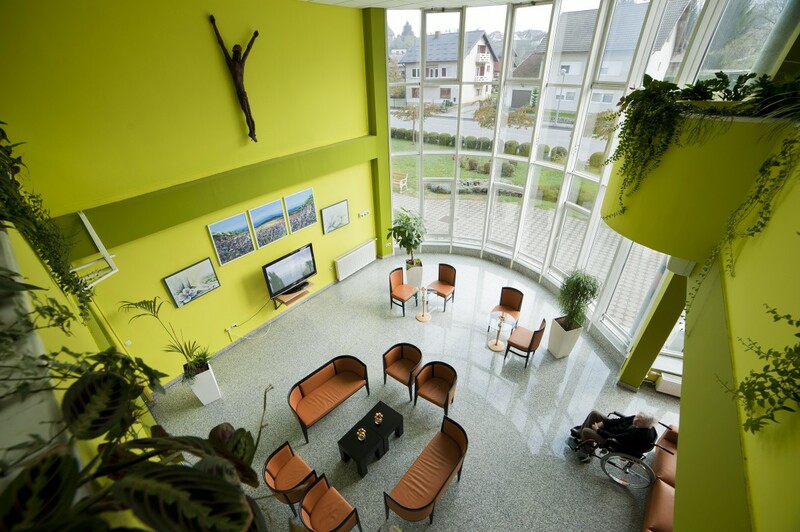 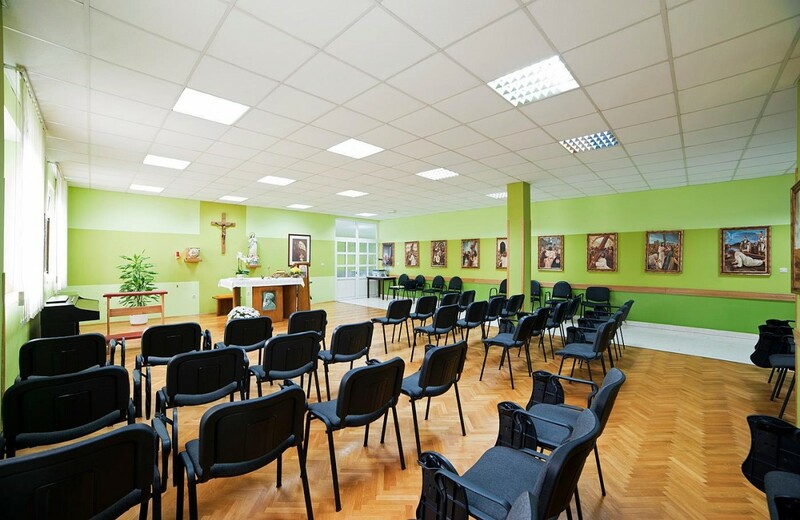 There is a chapel of the Blessed Alojzije Stepinac within the institution, containing 100 seats, where the Holy Mass is held daily, Also, other educational and spiritual contents are held there. 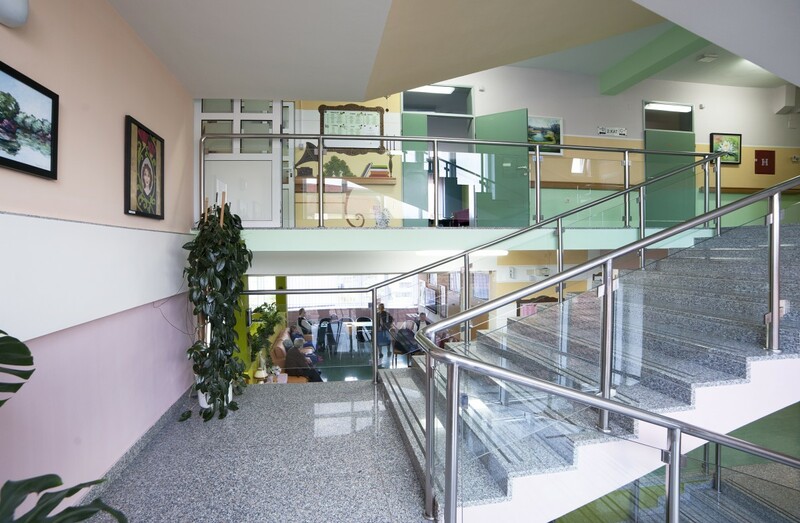 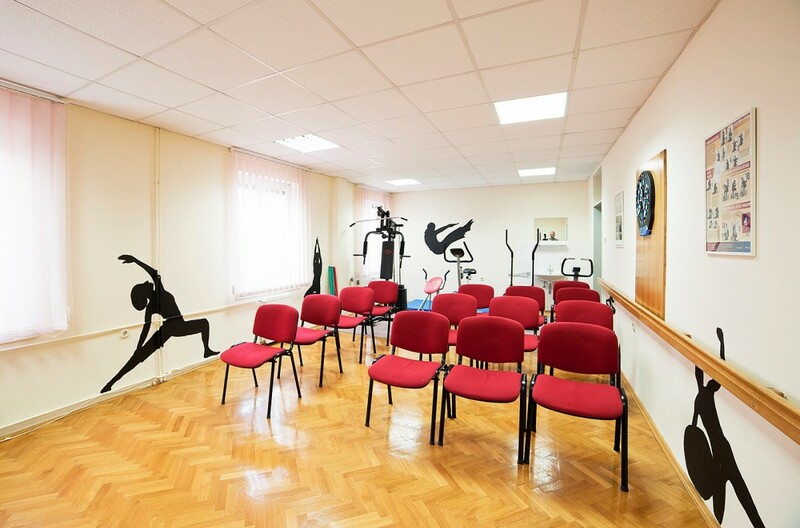 The work rooms of the main nurse and the professional and support staff are located so as to allow a rapid and timely assistance . 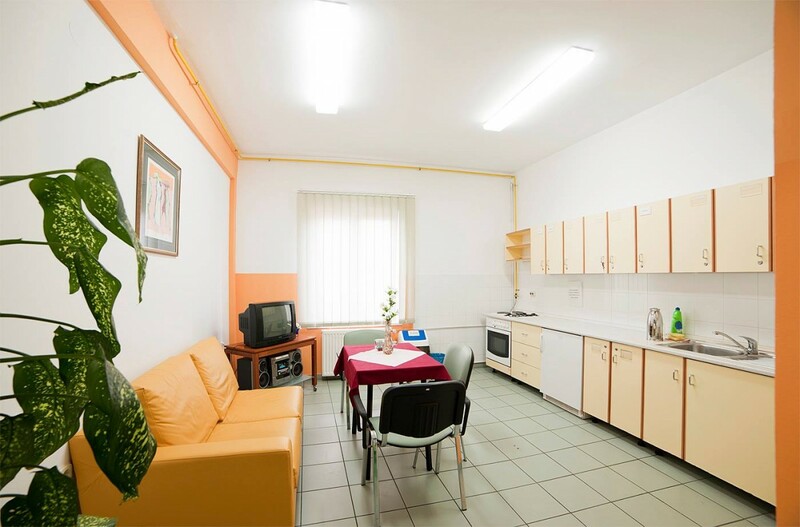 In order to prepare quality meals, the Home has a modern and very well equipped kitchen and laundry facilities, as well as an elevator. 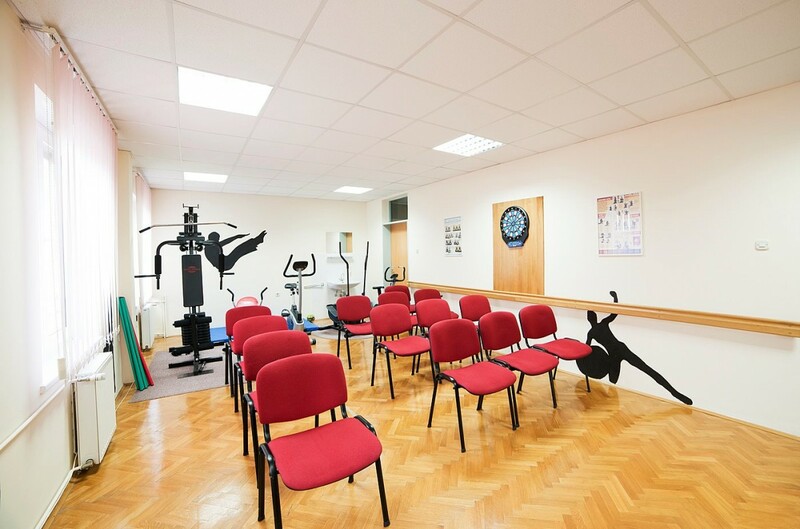 There is a reading room with a library withing the institution, as well as a gym equipped with gym instruments. 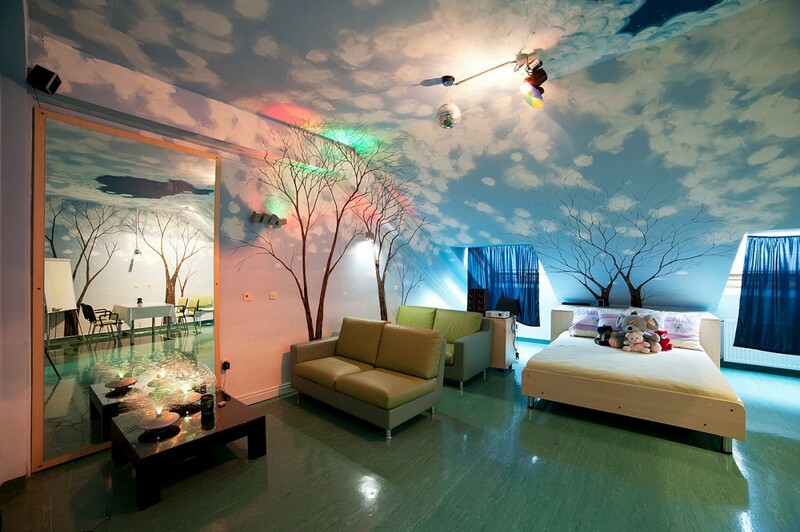 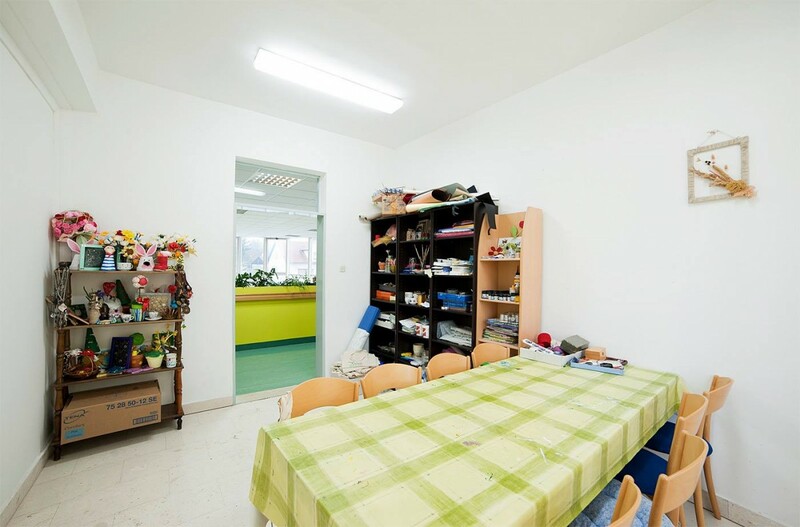 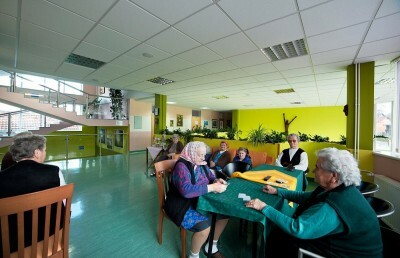 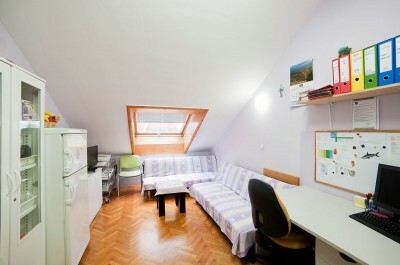 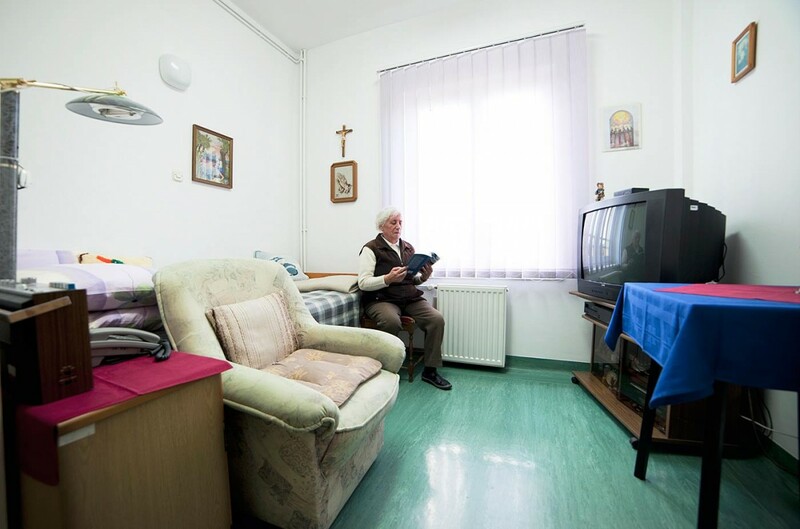 Rooms for the implementation of labor-occupational therapy are distributed throughout the Home in order to be equally accessible to all users. 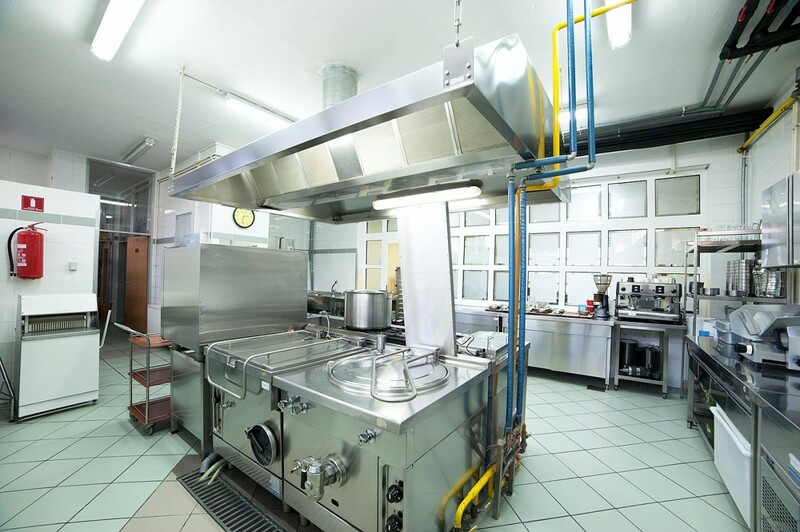 Three kitchenettes are available to users, where they can prepare or reheat simple meals, and make tea or coffee. 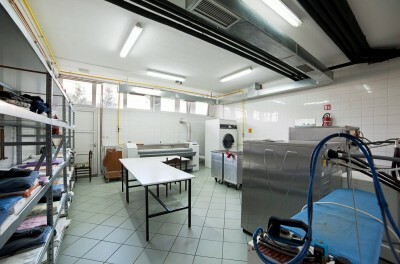 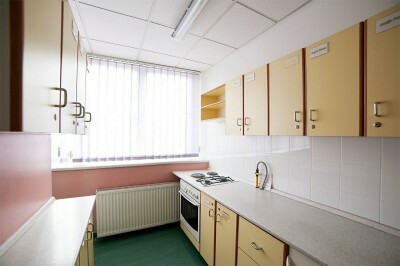 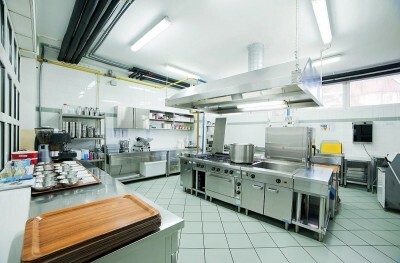 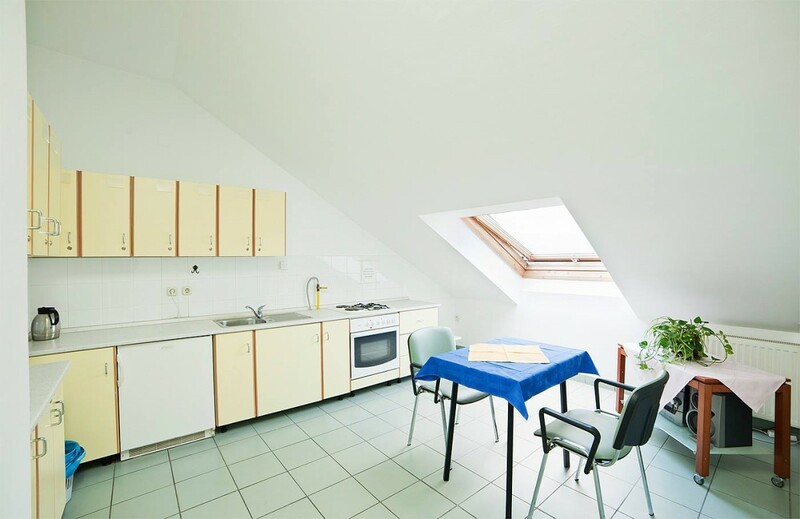 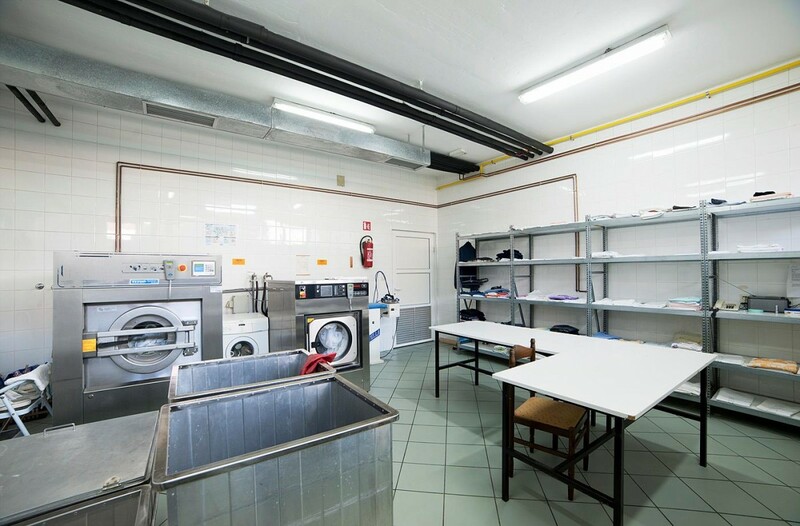 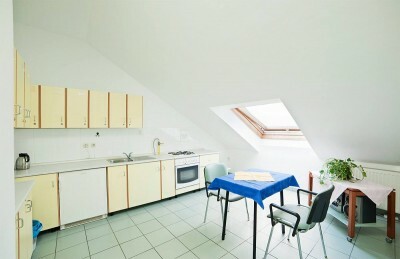 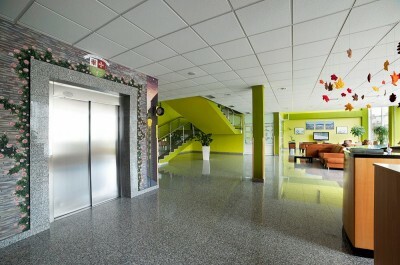 Each user situated in the residential department receives his or her locker in one of the kitchenettes.